Quality craftsmanship, competitive pricing, and fast turnaround! Operating since 1992, Acclaim Design & Profiles Inc. is a national leader in display fixture manufacturing, design and engineering. We serve clients throughout Canada and USA. Acclaim Design & Profiles Inc is a leading manufacturer of plastic displays, merchandising systems, and trade show booth systems since 1992. 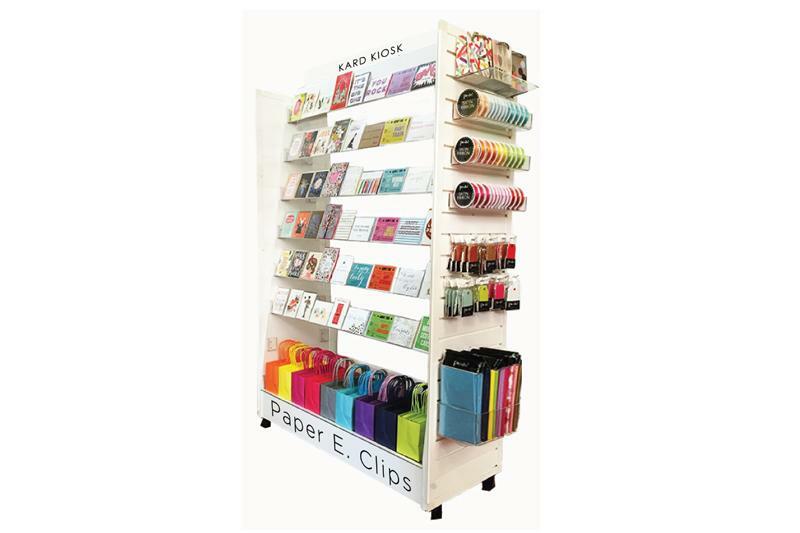 We offer a full range of point of purchase displays including: greeting card fixtures, PVC merchandising slatwall fixtures and clear acyrlic fabricated displays. We also carry a line of plastic and aluminum profiles for the construction of various display products, including modular walls, counters, panel fastening systems, store fixtures, signage systems, fitting rooms, store in store, POP displays, and much more. We provide POP fixture solutions for various industries. Our products are custom designed and built to accommodate the requirements and budget of each client. Whether you are a designer, architect, specifier, or retailer, you can count on us to provide the perfect display products for your business. We work in Acrylic, Melamine, PVC and other common materials. From prototypes to full production runs, we are able to manufacture a wide range of structures. Contact us at Acclaim Design & Profiles Inc to discuss your upcoming projects. 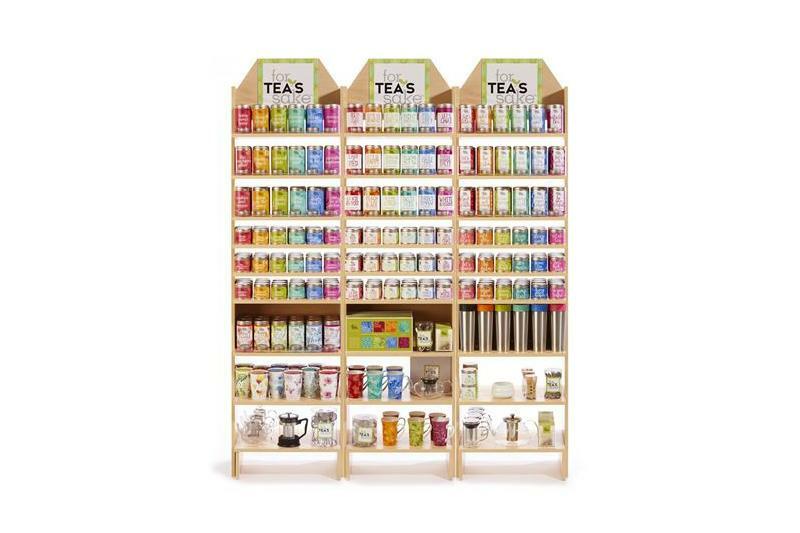 The perfect display products for your business. Why choosing Acclaim Design & Prof Inc ? Our products are custom designed and built to accommodate the requirements and budget of each client.